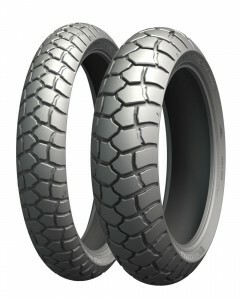 Ahead of next week’s annual EICMA Show in Milan, Michelin have dropped news of a brand new tyre… the Anakee Adventure! Designed to slot in between the Road 5 Trail (100% road) and Anakee Wild (50% road vs 50% off road), this new 80/20 option has already been approved by BMW as an OE fitment for their exciting new R1250 GS. On first look, we expect it to offer greater off-road performance than the popular Anakee III, so it should be an ideal option for riders who want to start exploring off-tarmac once in a while, without compromising their bikes on-road performance. 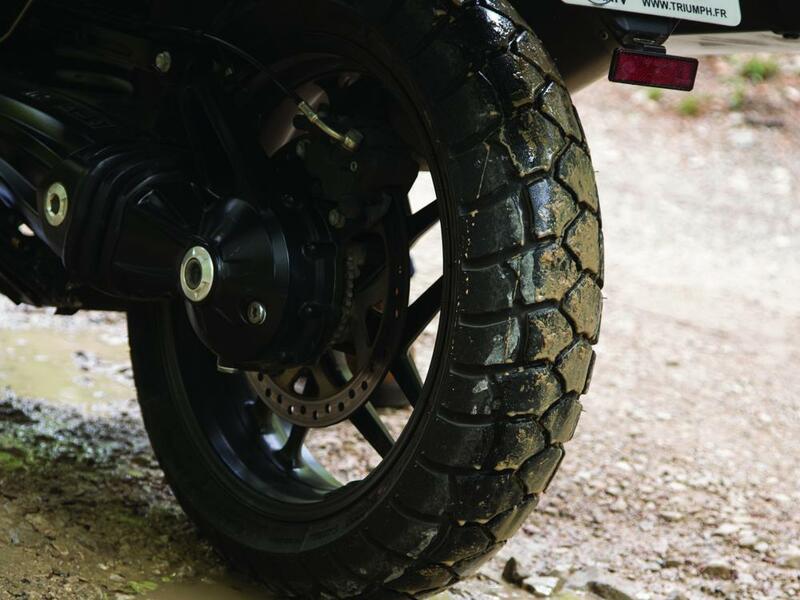 The tread pattern will offer excellent water drainage from around the contact patch area at all angles of lean, to give riders secure grip on wet roads as well. Michelin have also employed their 2CT and 2CT+ constructions to create a tyre with a more wear resistant centre and softer shoulder areas for better cornering grip. Follow us on Facebook to be among the first to hear when they land in the UK!